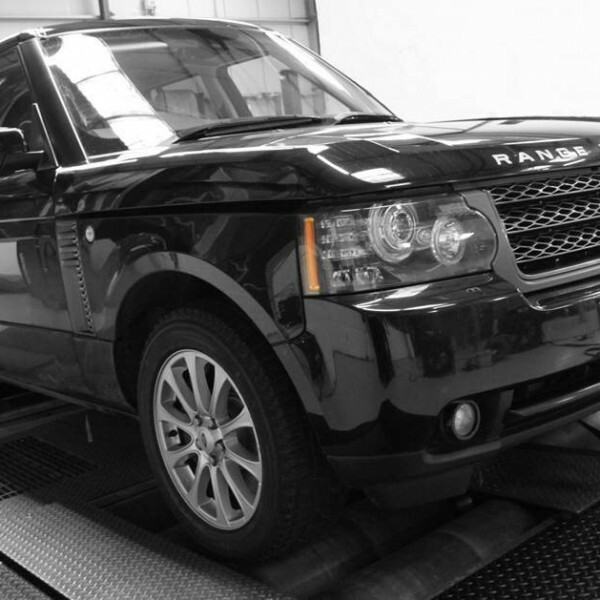 Range Rover Tuning London Style – If you like your current wheels, the same great package is available without the wheel and tyre option. 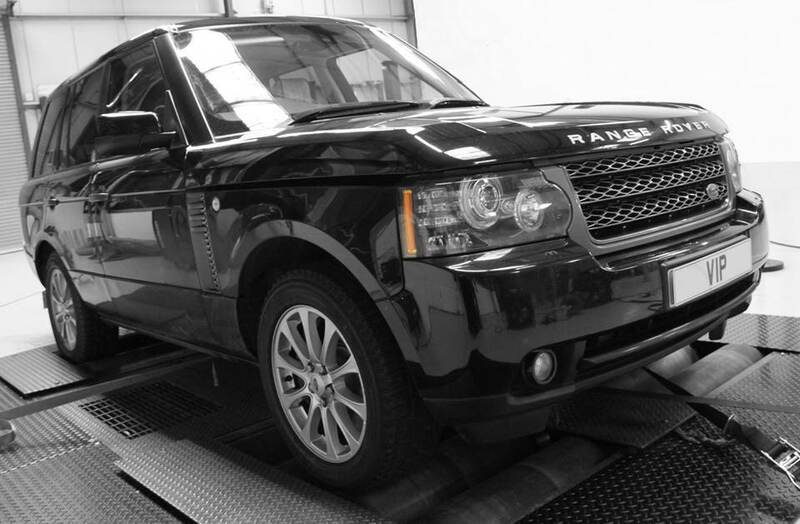 Deep diesel desire, the Range Rover 4.4 deserves some serious love too. Tuning and styling to ensure you stand out just a little, let go of the ‘understated-sophistication’ look and be more you! Wear the VIP crown and make a statement. The VIP Design TDV8 Rs conversion ensures your driving pleasure, giving subtle styling and serious diesel pulling power. Suspension lowered to a level of your choice, – this really adds to the presence and curb appeal, giving a more meaningful poise and stance, more “urban-gangster-chic”. Ponies: 400bhp yielding and 140Nm of extra of torque. A dramatic improvement in throttle response and midrange acceleration and power. Cat back high performance exhaust system.